Once a human has turned into a zombie, they will enter a three-stage process of transformation. All will go through these stages, but factors such as climate, body mass and the amount of infected material will have an impact. To be clear, these are not stages of the ‘illness’ – these will be reviewed later. For now, these humans have already transformed into the undead, they are fully infected with zombie virus and display symptoms of the zombic condition. 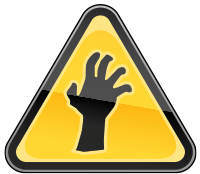 In 2008, Dr Ahmed shocked the zombie-fighting community when he declared that ‘all zombies are not equal.’ He later went on to expand on a scientific theory of zombie evolution, which describes how the undead develop over the course of time after infection. For many years, survivalists had offered accounts of desiccated zombies or huge bloated corpse-monsters, but the fledging science of Zombiology had no unified theory to explain these anomalies. Dr Ahmed’s stages of zombie evolution changed all of this and they are presented below. Experiments have now proved that it is climatic conditions which have the greatest influence on the ‘type’ of creature that survivors will face after Z-Day. 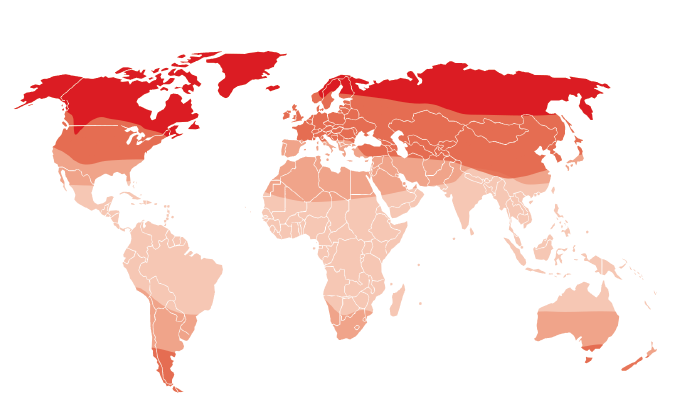 For example, fighters in hot and humid, tropical or sub-tropical climates are likely to face more putrefied and bloated zombies whereas fighters in arid and desert conditions will battle dried and skeletal ghouls. These walking dead have contracted the zombie virus in the last few days. They have a pallid, grey/blue skin colour and a bloodless complexion. Some will appear almost human in appearance; others will be missing major body parts. Importantly, their movements will be stiff and awkward, they will be unable to speak and they will have an unhealthy interest in feasting on your flesh. At this stage, zombies generally start to show signs of decomposition. For example, you may see pus-filled wounds and green fungus patches appearing. However, the decomposition process is greatly decelerated by the zombic condition. 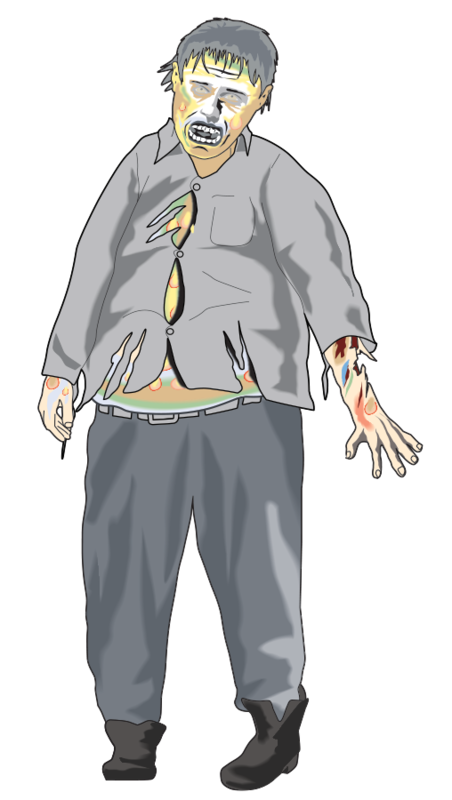 In humid conditions, excess acid or gastric liquid may swell the corpse to an enormous size. Most of the walking dead will move into this ‘classic’ zombie phase of development. These creatures will be barely human in appearance. Their skin will be thin and stretched; their wounds dry and cracked. By this stage, their clothes will be mostly tattered and their eyes turned a milky shade, even yellowish in some cases. Climatic conditions will determine the actual level of moisture in a classic zombie, with dry conditions leading to a skeletal creature on which the skin hangs like a rotting, almost transparent blanket. Over time, injury or rotten body parts may just fall off with the creature seemingly oblivious to any loss.